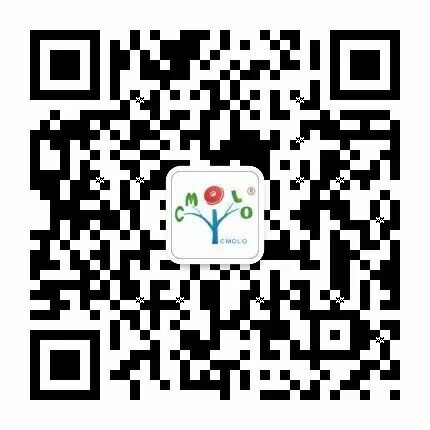 CMOLO celebrated 10-year anniversary on August 18th. 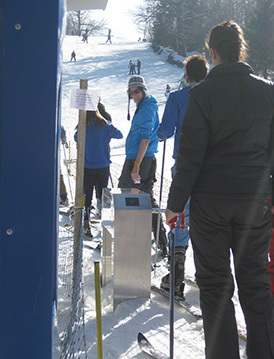 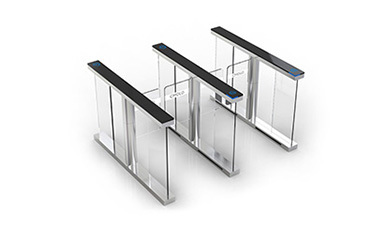 Since 2007, CMOLO has started to manufacture and sell various turnstiles. 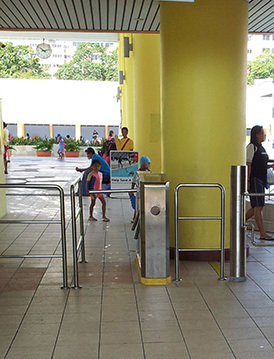 During these 10 years, CMOLO team only has been dedicating to do one thing, that is, always focusing on turnstile and trying to make it best. 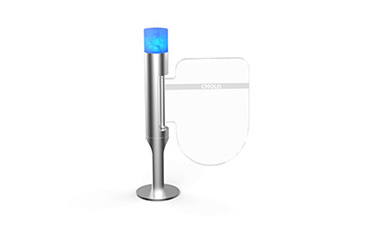 CMOLO's consistent tenet is "Just focus on one product" . 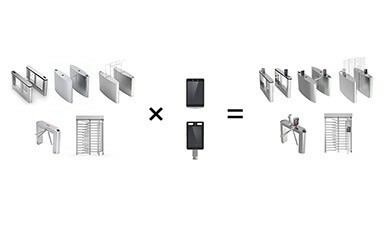 It is better to be deep than to be broad. 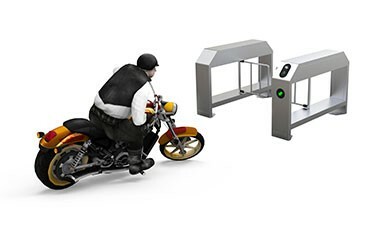 Therefore, CMOLO is always keeping on doing only turnstile. 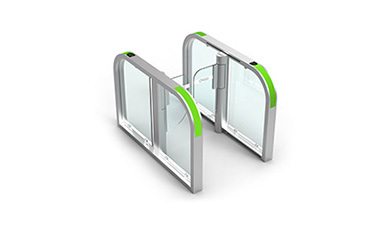 By setting up turnstile laboratory, CMOLO is trying to be the leader in this industry. 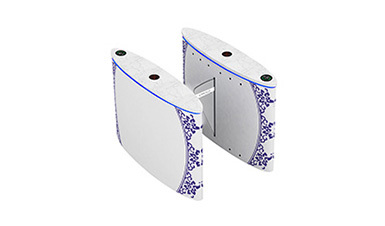 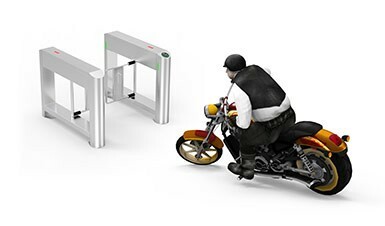 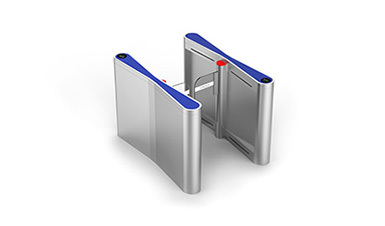 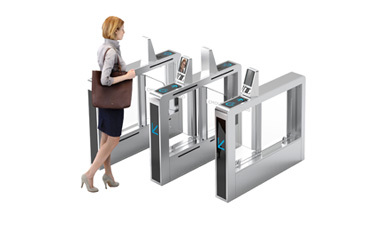 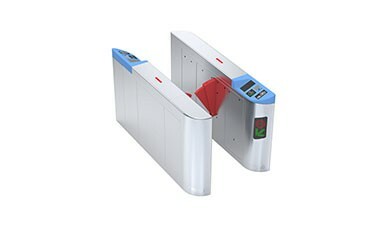 In turnstile industry, CMOLO is trying to be a strong expert to solve various turnstile problems. 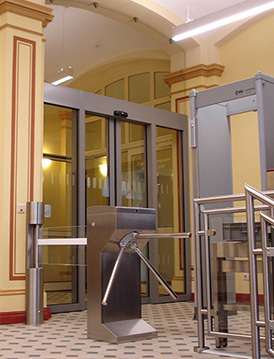 We're confident that when customers work with us, they will enjoy the satisfaction. 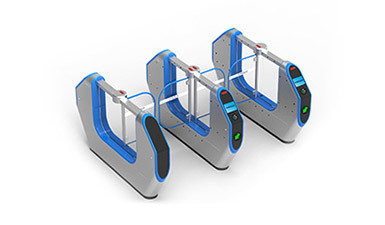 Since establishment, CMOLO is keeping growing with stability and innovation, creating multiple global cutting-edge technology, owning absolute advantage and position in turnstile industry. 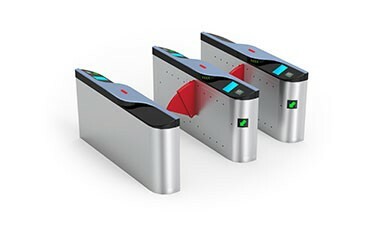 Its differentiation helps itself to win global markets and good brand influence. 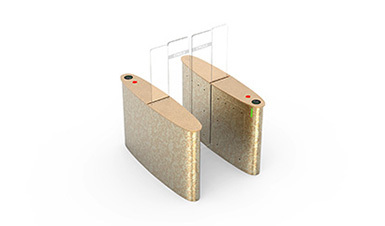 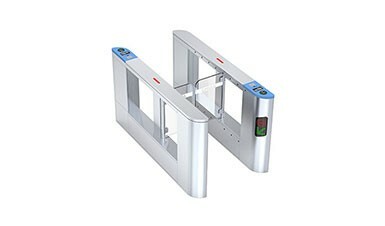 During these 10 years, CMOLO has been gradually entering into all kinds of fields, such as rail transit, security and protection, commercial building, residential district, airport, bus station, railway station, large factory, tourist attractions, etc. 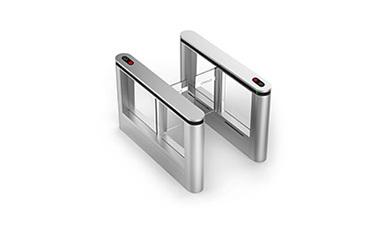 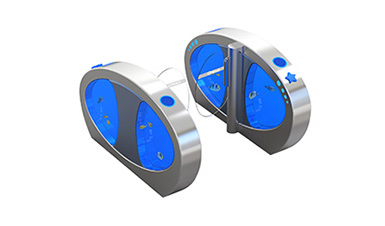 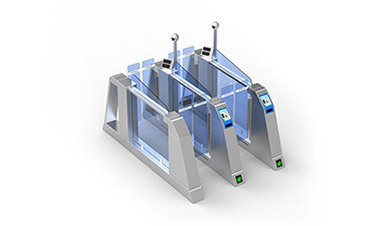 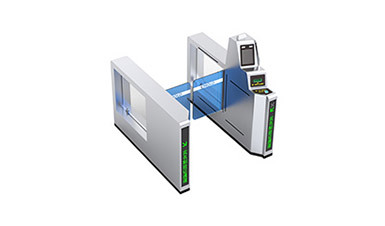 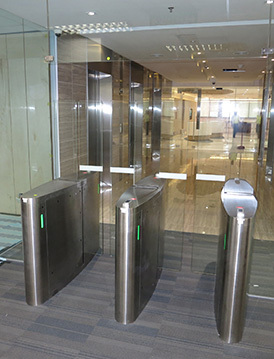 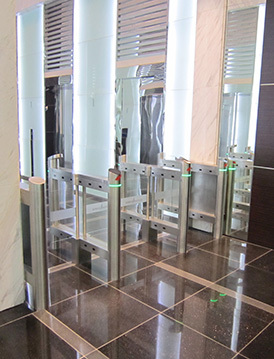 CMOLO is not only to be the top leader around the world with advanced and innovative technology, but also pushing the rapid development of the domestic turnstile industry to set up new standard of turnstile industry. 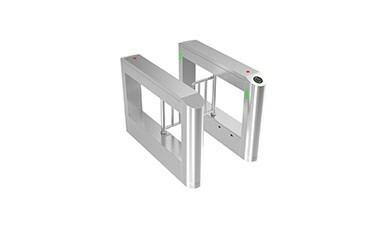 Looking into the future, CMOLO still will insist on that tenet, and put all the energy into the turnstile, offering good enough turnstile and solution to meet different customers' requirements.